Crowned in Quality since 1929. 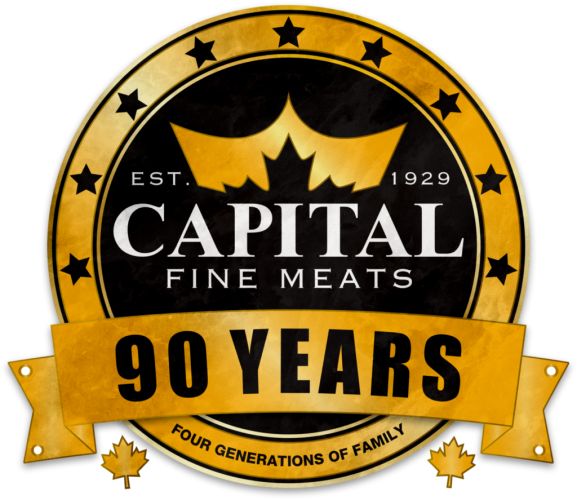 We are a family run meat processor located in Edmonton, Alberta, and we have been supplying quality meat products to Canadians since 1929. We currently have four retail brands and participate in Canada’s foodservice industry. We are a federally registered facility, follow HACCP food safety programs, and are SQF certified. By making small batches, we keep a close eye on every process our products go through. This ensures maximum quality and consistency within our facility. We know better than to mess with a good thing. We’d rather maintain our traditional methods and recipes that have been passed down through our generations of family. We take great pride in what we do. This is why we never cut corners, and always strive for perfection.